© 2008-2018 heather gray, all rights reserved. images and content from this site may not be used without written permission. Meet Brooke Gessay. 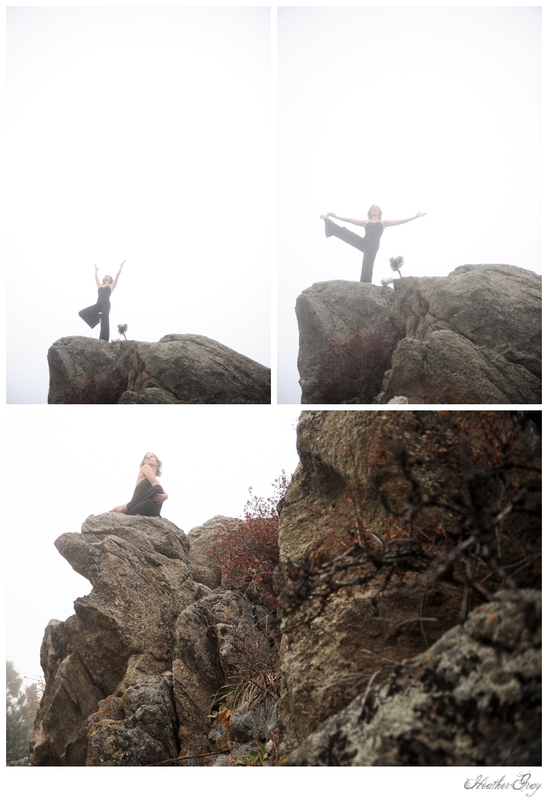 She's an artist, yogi, dancer and shining light. 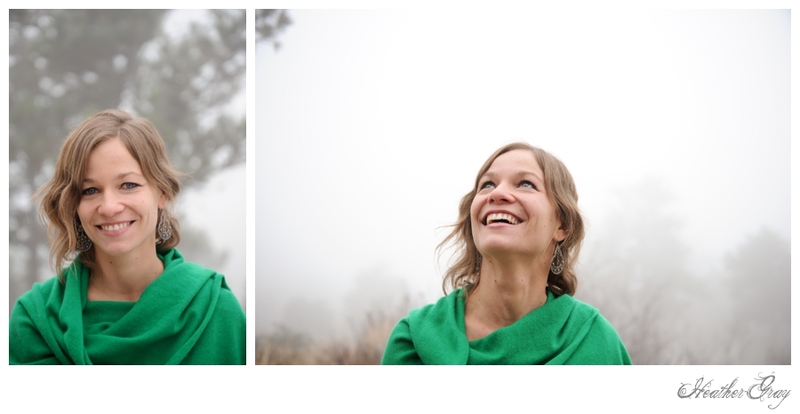 We met at her home in Sugar Loaf Canyon, high in the clouds above Boulder on a chilly almost-winter day. We bundled up and went out for an adventure into the sky. This beautiful bird flew on rocks and spun through an airstream with grace and power. It was an honor to photograph her flight as she expanded her wings across the clouds and into the unknown. These are some of my favorite images from our day, photos that leap off the page and took flight. Brooke is a beauty and I can't wait to work with her again. Fly on free-bird. © 2008-2016 heather gray, all rights reserved.